Lake Norman Real Estate - When looking for a tranquil setting that offers all the conveniences of uptown Charlotte, take a closer look at Lake Norman Real Estate. 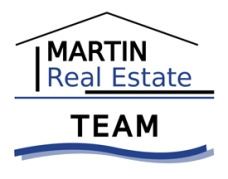 When owning your own Lake Norman Real Estate all your needs for work and play are covered right here! 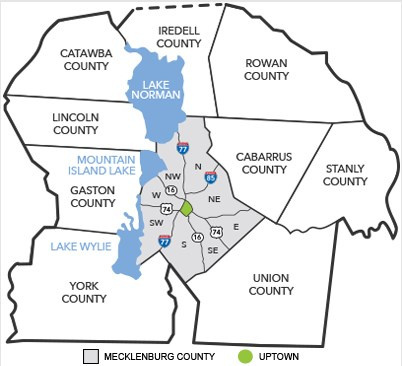 Lake Norman Real Estate borders 4 counties: Mecklenburg County, Iredell County, Catawba County, and Lincoln County Real Estate. 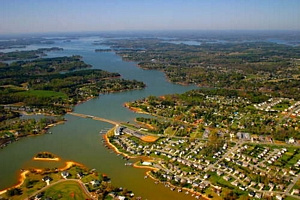 Lake Norman has over 520 Miles of Shoreline and is the largest man-made lake in North Carolina and is located only a short drive (18 miles) north of Charlotte, North Carolina. You will find many Lake Norman Golf Communities around the lake with gorgeous Golf Real Estate and Lake Norman Homes for Sale built around the lush fairways. When thinking of Golf Homes in waterfront communities, The Peninsula in Cornelius, The Point in Mooresville, Langtree, Northstone Golf Country Club and Sailview in Denver immediately come to mind. If you are not a fan of waterfront real estate, Birkdale Golf Homes for sale are a great alternative. 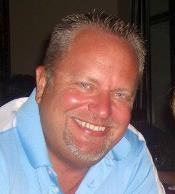 Located in Huntersville, just across from Birkdale Village and its shopping. 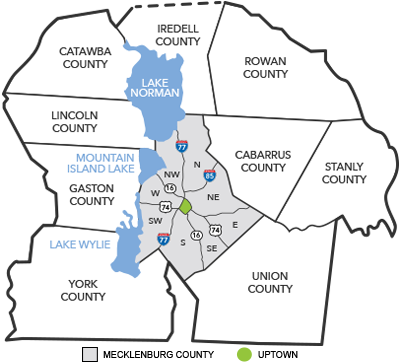 It too is just a short drive to Charlotte and a stones throw to Lake Norman Subdivisions.